Police Scotland officers were sent to the wrong address after being called out 62 times over 18 months, new figures have revealed. In total, 191 "notable incidents" were recorded between August 2017 and December 2018. A notable incident is recorded when the response from the call centre or area control room is likely to have a "significant impact" on the reputation of the force or partner organisations. Of the 191 incidents, nine highlighted good practice while there were 182 regarding concerns, according to figures obtained by the Scottish Conservatives through Freedom of Information. 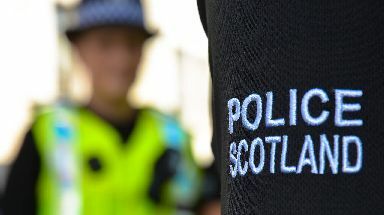 Scottish Conservative justice spokesman Liam Kerr said: "In an organisation the size of Police Scotland, there will always be incidents involving human error. "But this research sets out scores of cases which, frankly, should never have happened."